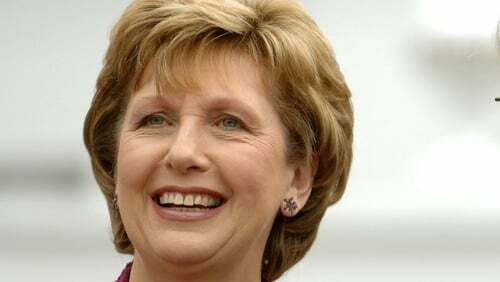 President Mary McAleese is to make a four-day official visit to Russia next week. One of the aims of the trip is to encourage trade and business links between the two countries. President McAleese will also meet Russian President Dmitry Medvedev. The President will be accompanied by Minister of State Billy Kelleher who will lead a trade delegation involving 30 Irish companies.